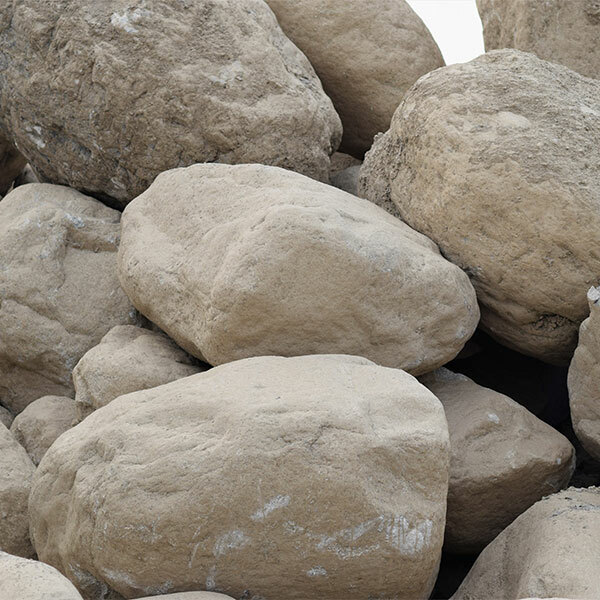 Boulders create dramatic impact on residential and commercial landscapes. The size and unique look to each individual boulder gives the stones the ability to serve both functional and decorative purposes. Our landscape boulders are self loaded.